This bottle is designed by Yanghe and us. It has been largely manufactured in our factory. 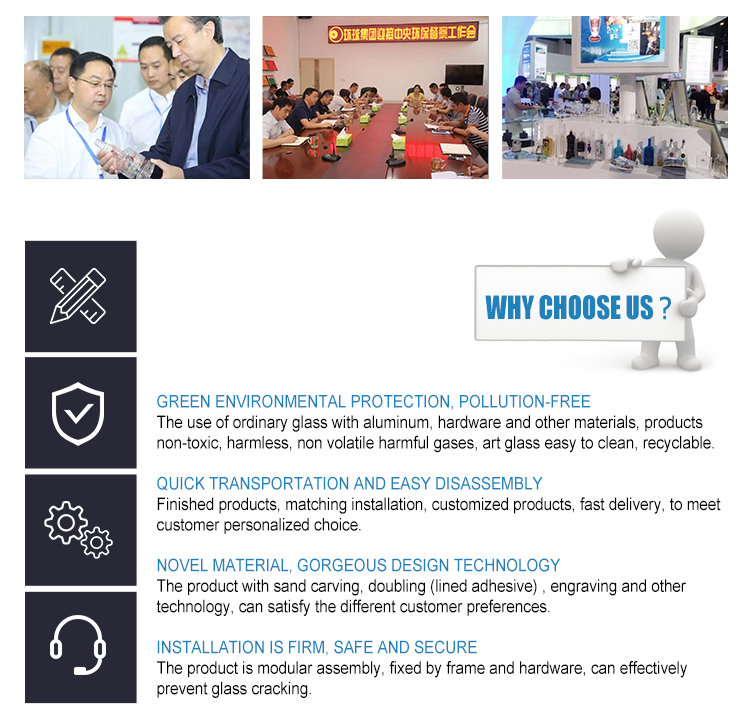 We are professional to develop high-grade glass bottle and special shape products, which are our greatest advantages on glass making field. The very special bottom greatly shows the sophisticated equipment we have. 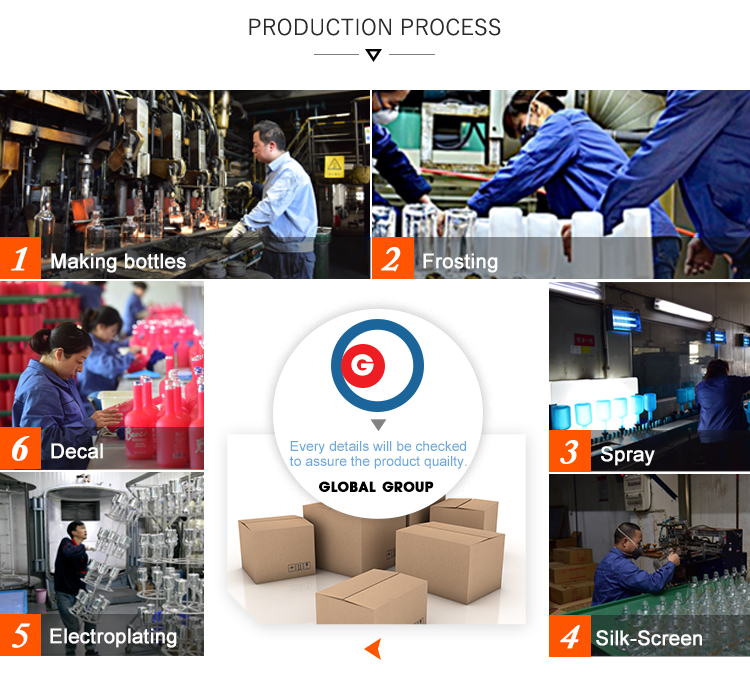 We have invested more than 10 billion RMB to install the super flint making line of glass products. Looking for ideal Spirits Sale Glass Bottle Manufacturer & supplier ? We have a wide selection at great prices to help you get creative. All the Glass Bottle Spirits are quality guaranteed. 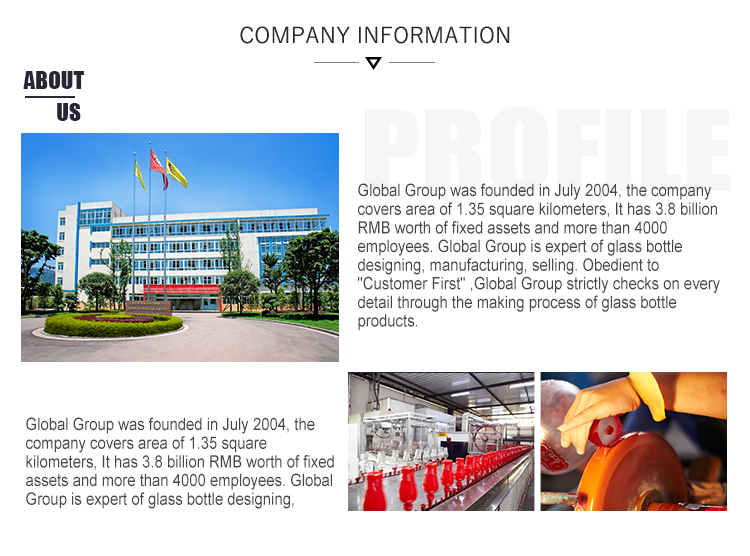 We are China Origin Factory of Sale Glass Bottle. If you have any question, please feel free to contact us.